Encourage intrigue and a greater spa understanding from your clients in your spa, as they spend time in your relaxation areas, paging through a number of carefully selected coffee table books, available through Les Nouvelles Esthetiques. Samba for your Skin – Beleza do brasil, a body care range that encapsulates the vitality, freshness and energy of the Amazon. Find fresh, innovative ideas to enrich your life at the Look & Feel Good Expo, taking place at the Cape Town International Convention Centre from 16 to 18 September 2011, and at Joburg’s Coca-Cola dome from 7 to 9 October 2011. It is with great pleasure and excitement that we announce the changing of the Company name, Essie Cosmetics SA to Sparkle Cosmetics SA. Sparkle Cosmetics SA will now be the umbrella under which ‘Essie’ and the new brands ‘Hand & Nail Harmony’ and ‘Incoco’ will fall. 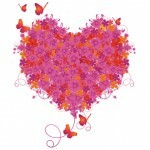 Today there are more and more options available to the cosmetic patient than ever before. This is because non-surgical treatments have become increasingly more effective and affordable, and spa therapies and cosmetic surgery are used together to achieve optimal results. 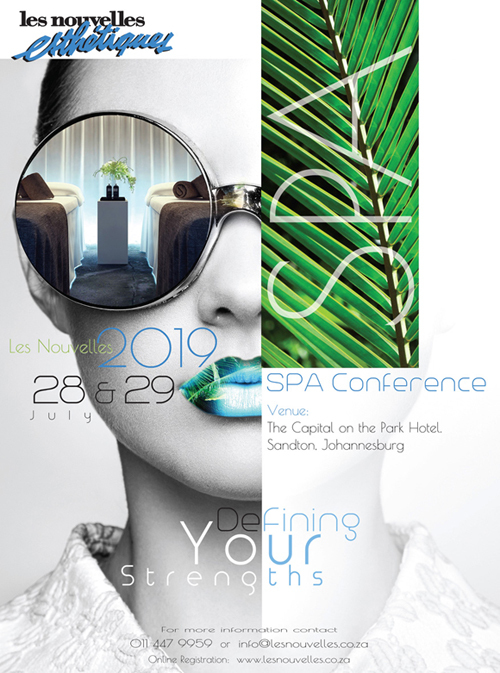 Welcome Spa Conference 2011. 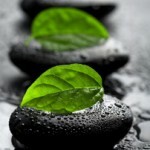 Rediscover Spas – the journey of rediscovery in all facets, as we ignite the spa passion and enthusiasm, within ourselves. 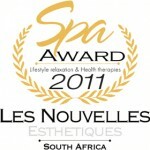 Spa Recognition Awards 2011 – Cast your Vote! 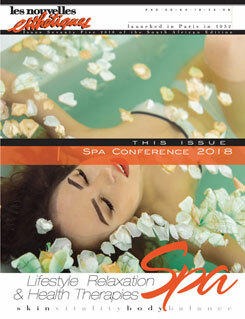 An Industry Award, acknowledging individuals who have excelled in the spa industry. We therefore encourage the spa industry to vote for the below nominees.